Dear friends of Massage Escape, enjoy various massage techniques and combinations suitable for each person. Choose one of these divine escapes, heal and align your body and chakras. When if not now? 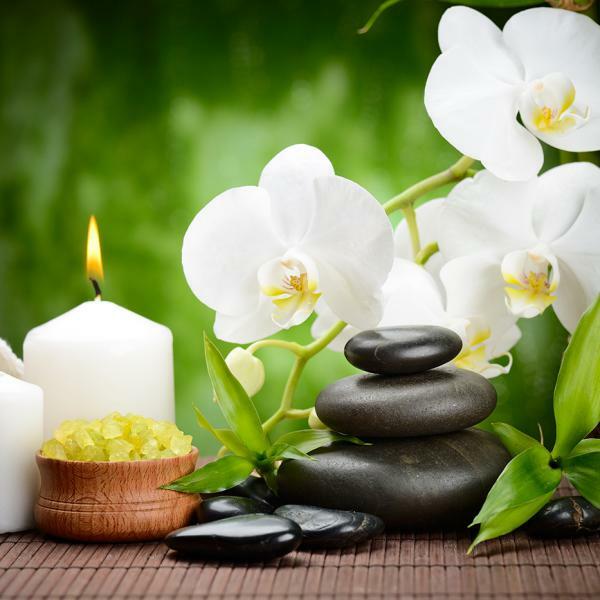 Relax massage is pleasant hand massage which will help your organism relax by unifying of energy flow. The goal of this type of massage is to take care of your body and to improve general health. It is used for removing of stress and fatigue and for muscle relaxing. The Chinese used such therapy more than 3000 years ago. Hippocrates also used such techniques as did the ancient Egyptians and other cultures. In this system, hands are used to manipulate, massage or otherwise influence the spine and related tissues. 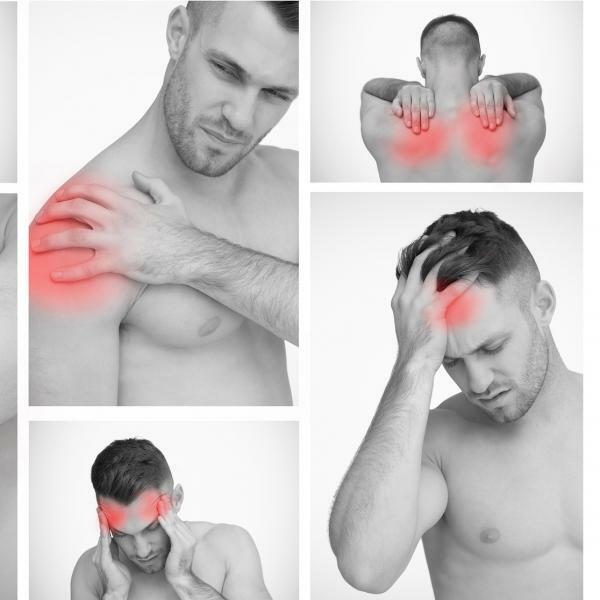 Treatment is usually for neck or low back pain and related disorders. Yumeiho® is a therapeutic method based on manual actions performed on the entire human body for maintaining or improving health. It includes about 100 maneuvers performed on the entire patient’s body. The practitioner does use their whole body during the massage. The recipient is clothed, on a floor mat, and put through a series of positions – much like a Thai massage session.